Not yet a FireMon partner? Already a FireMon Ignite Partner? FireMon provides the tools, resources and expertise that partners need to deliver the best solutions to their customers. 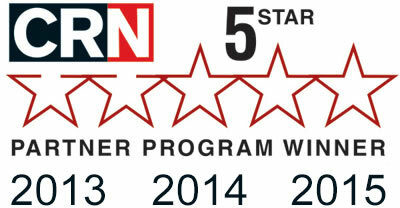 FireMon's Ignite Program has been awarded a 5-star partner rating in CRN's Partner Program Guide for five years. © Copyright 2019 FireMon, LLC. All rights reserved.